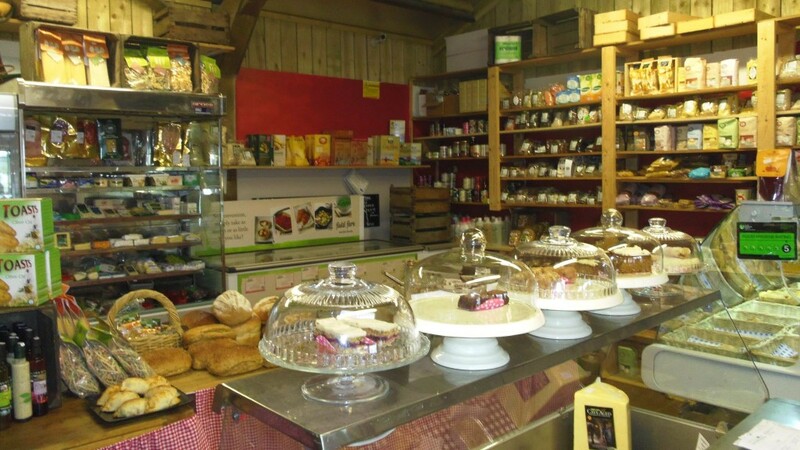 Located in Barnstaple, conveniently off the A361 and just next to Tesco with a large free customer car park, the farm shop is easy to find. We are based within St John’s Garden Centre which offers everything for gardeners, as well as the Conservatory Restaurant and Jungleland for the kids. An opportunity to buy the best of the region’s produce under one roof, including wonderful meat from local farms, Rob’s home grown vegetables, fresh fruit, cheese and dairy produce from North Devon and so much more..